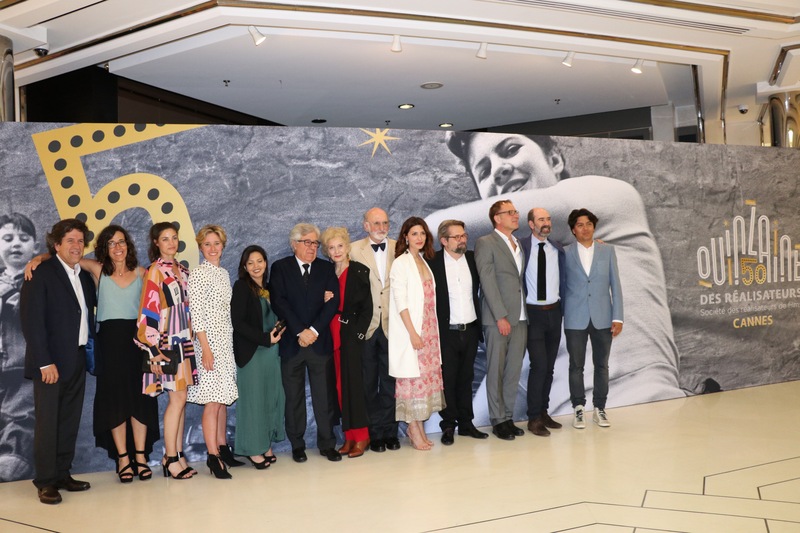 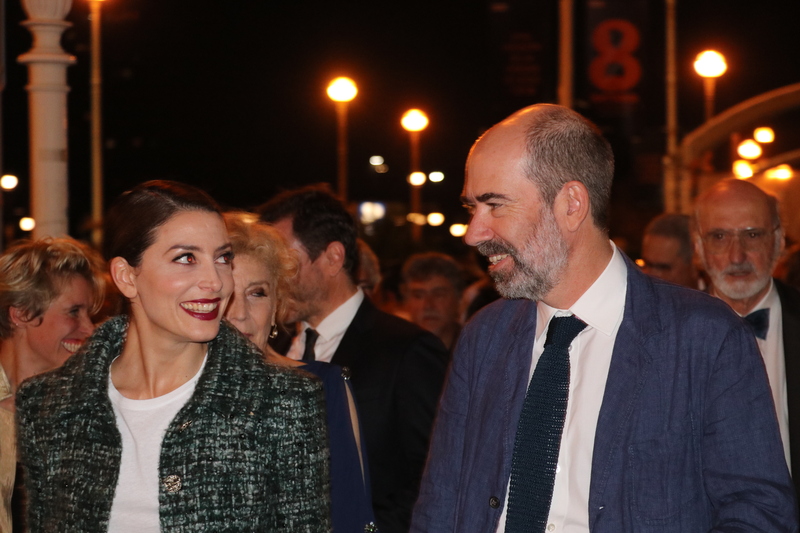 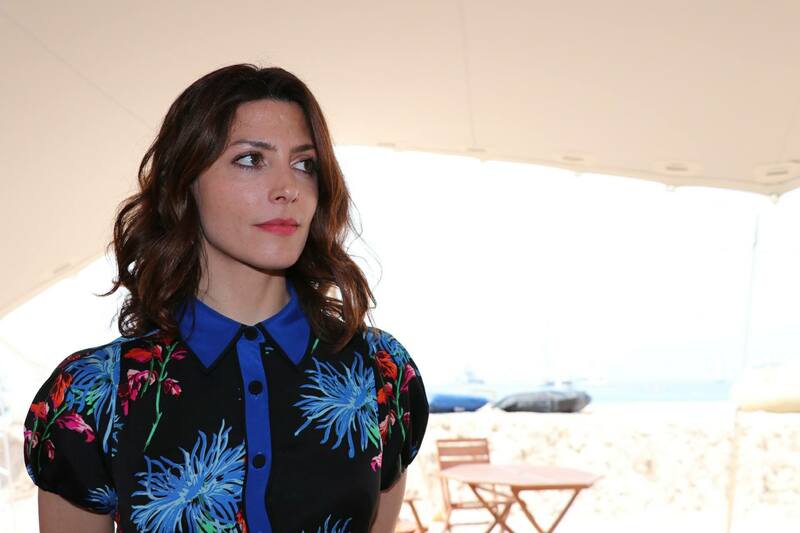 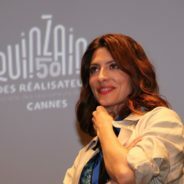 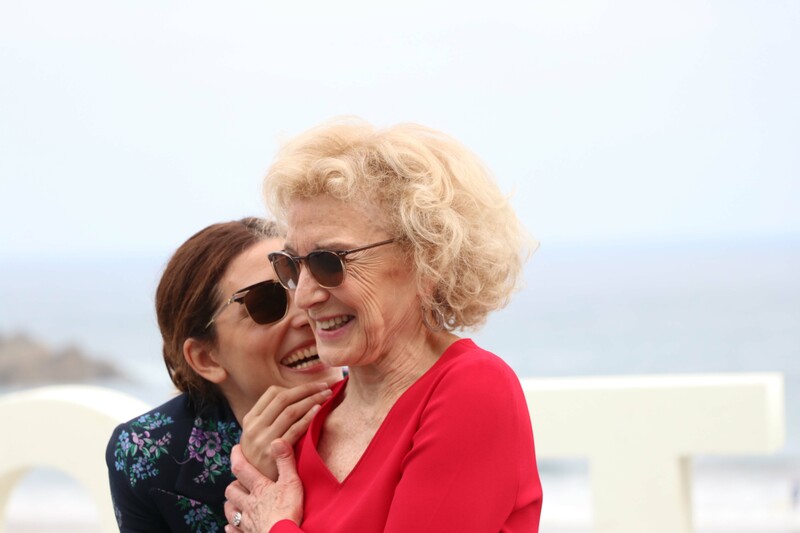 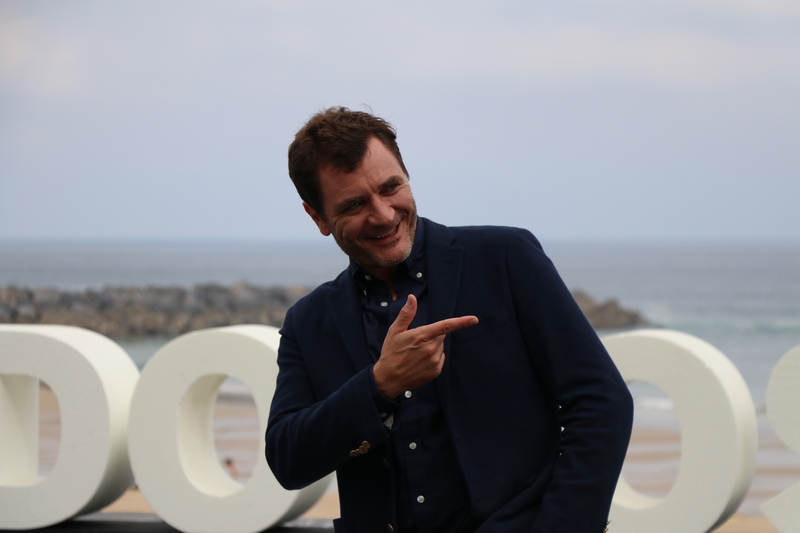 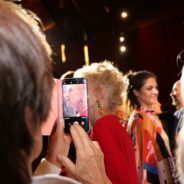 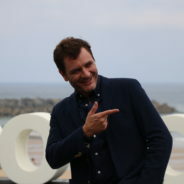 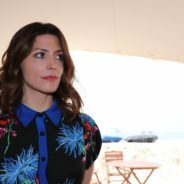 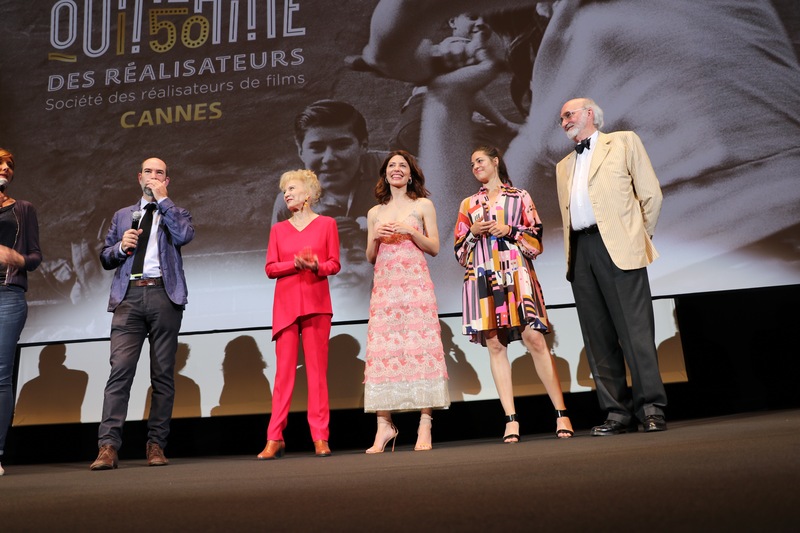 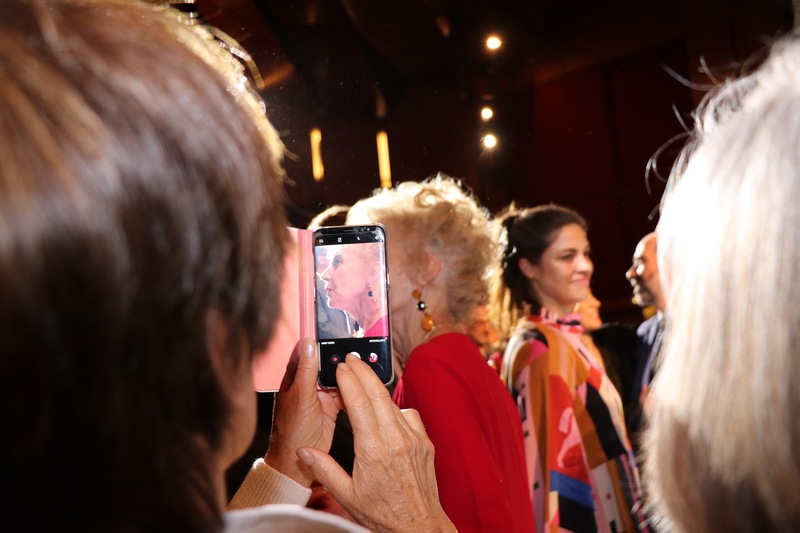 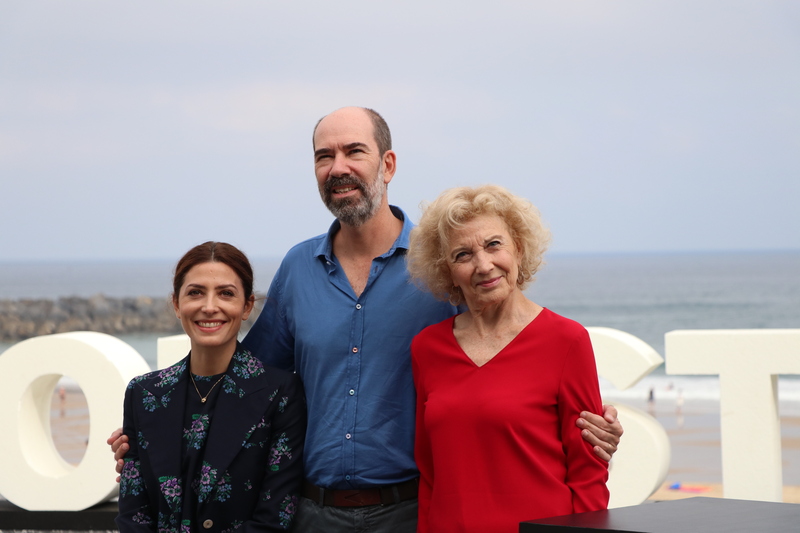 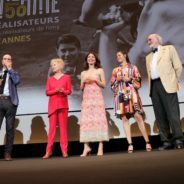 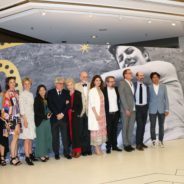 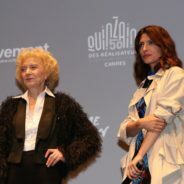 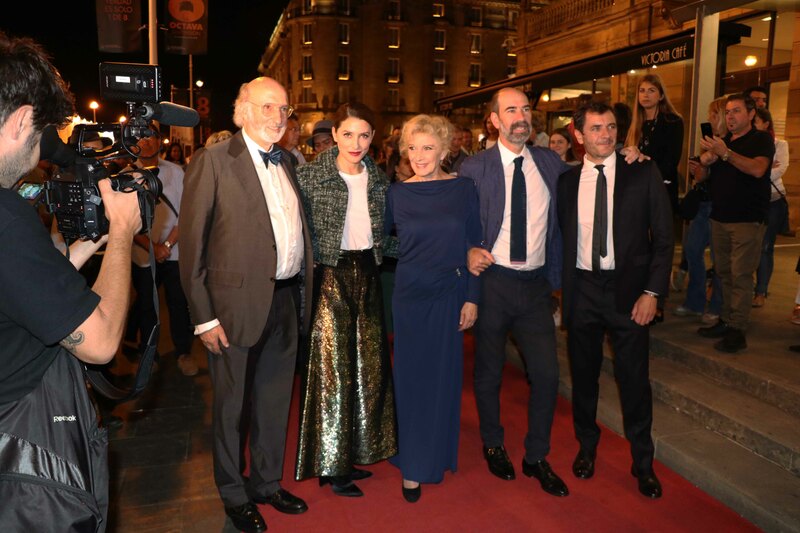 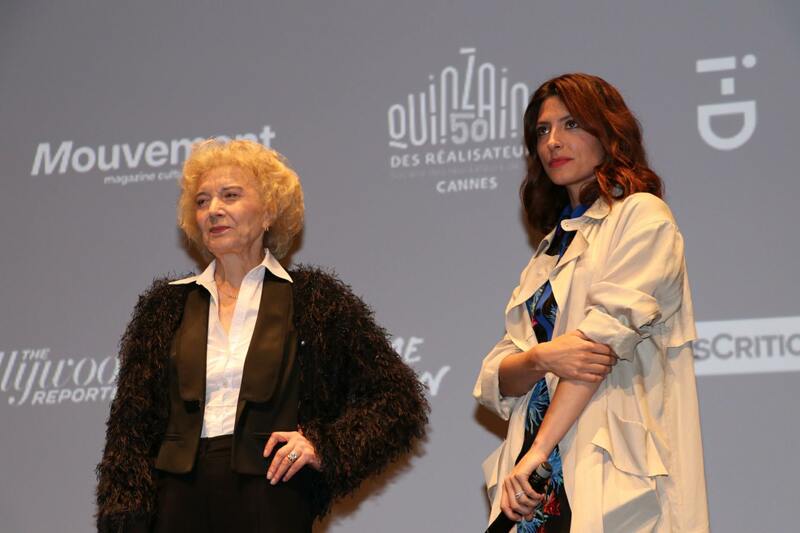 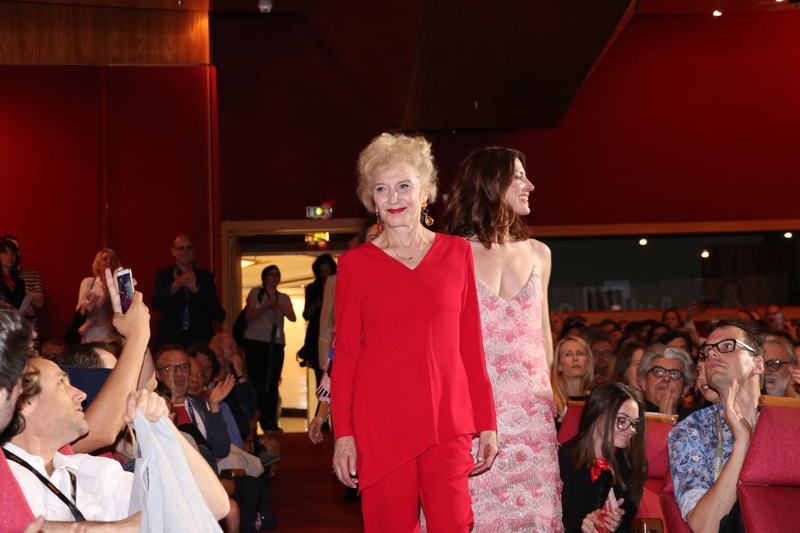 Jaime Rosales – now almost an habitué at Cannes – presented his latest feature “Petra” at the Quinzaine de Realizateurs. 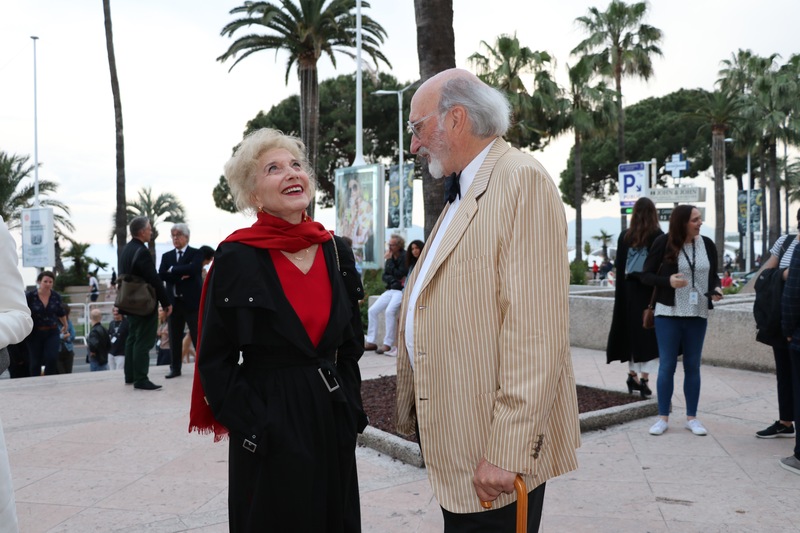 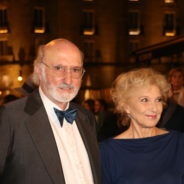 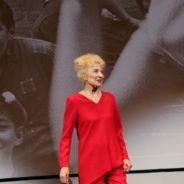 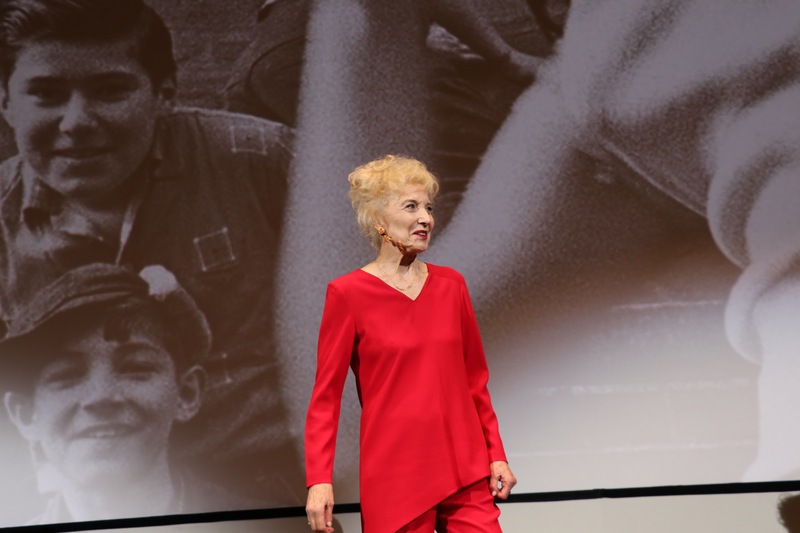 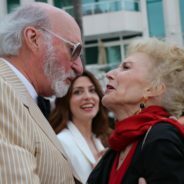 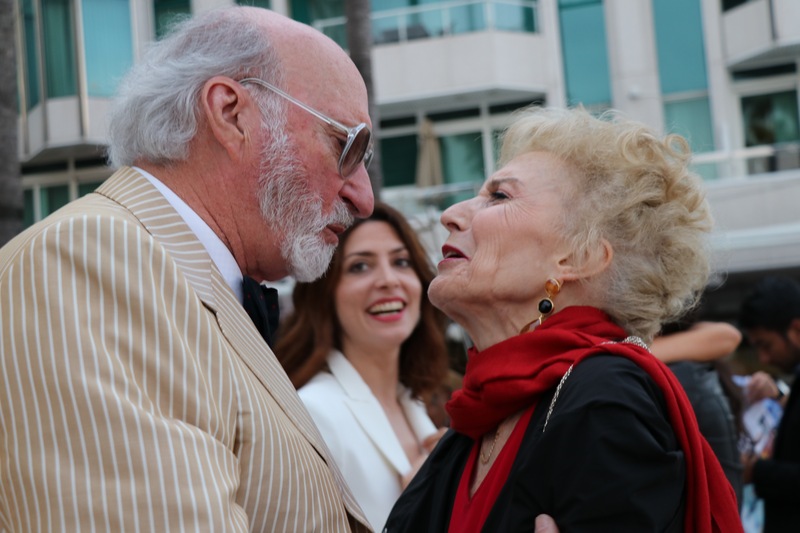 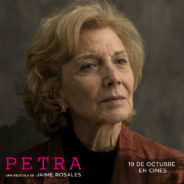 Starring Barbara Lennie, Alex Brendemühl, Joan Botey and Marisa Paredes, the film was warmly received by audiences and critics alike and acclaimed as Rosales most accessible film to date. 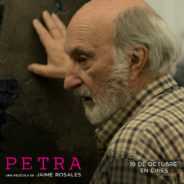 The identity of Petra’s father has been hidden from her all her life. 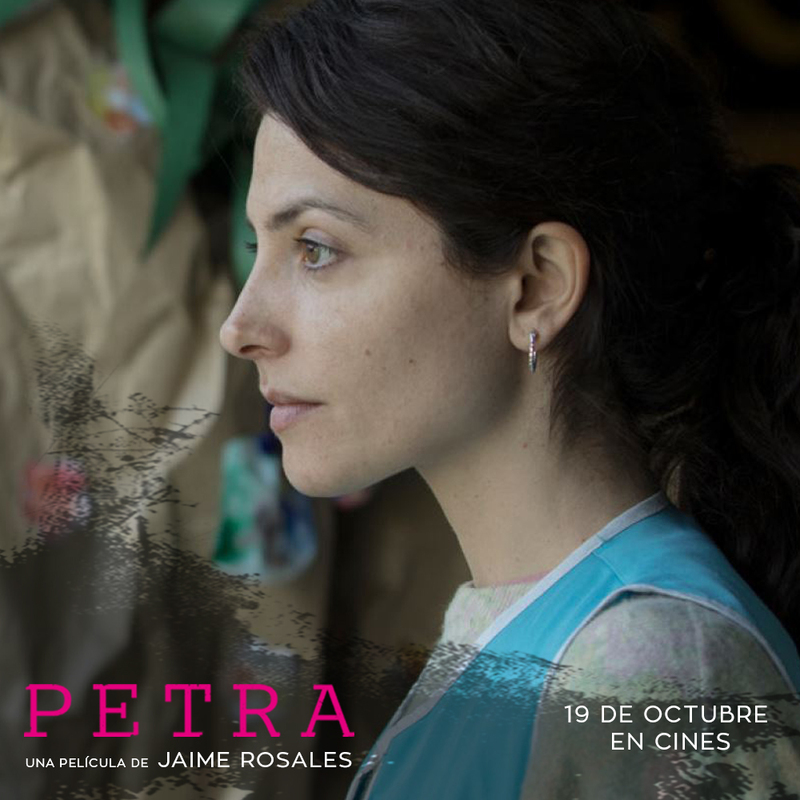 When her mother dies, Petra embarks on a quest which leads to Jaume, a celebrated artist and a powerful, ruthless man. 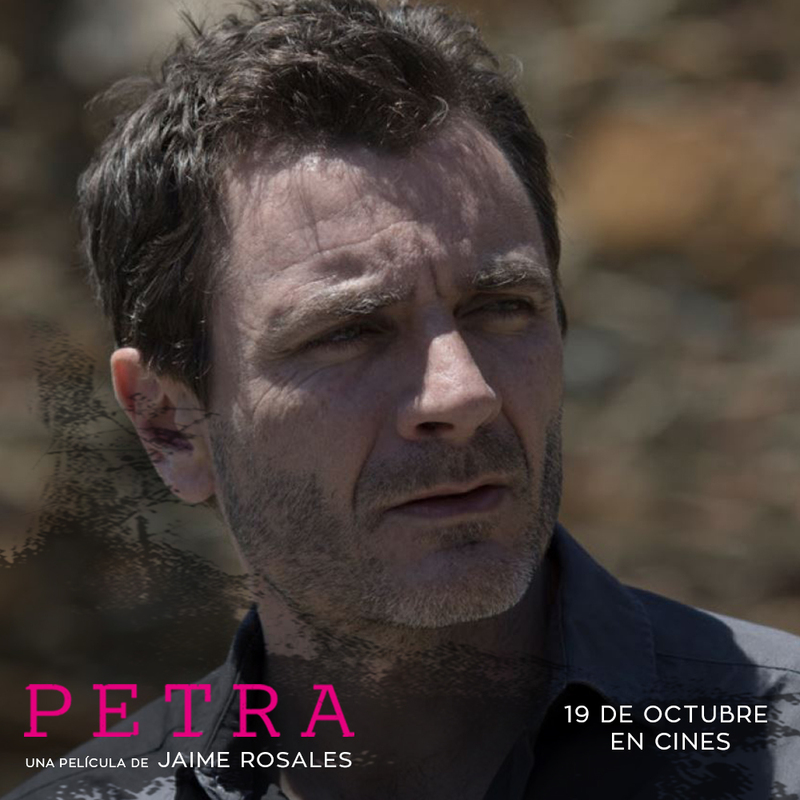 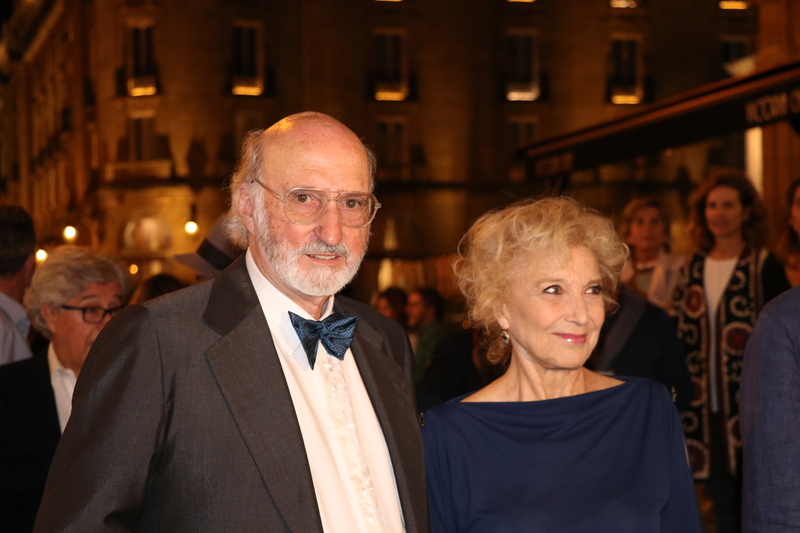 As she searches for the truth, Petra meets Marisa, Jaume’s wife, and their son Lucas. Gradually the stories of these characters intertwine in a spiral of malice, family secrets and violence, which will drive them all to the very edge. 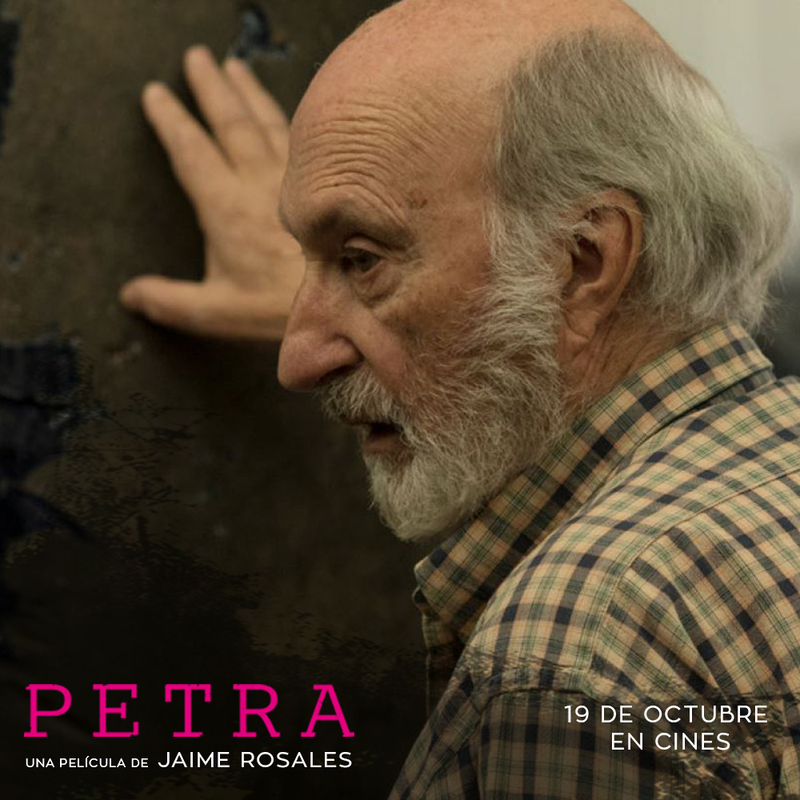 But fate’s cruel logic is derailed by a twist that opens a path to hope and redemption. 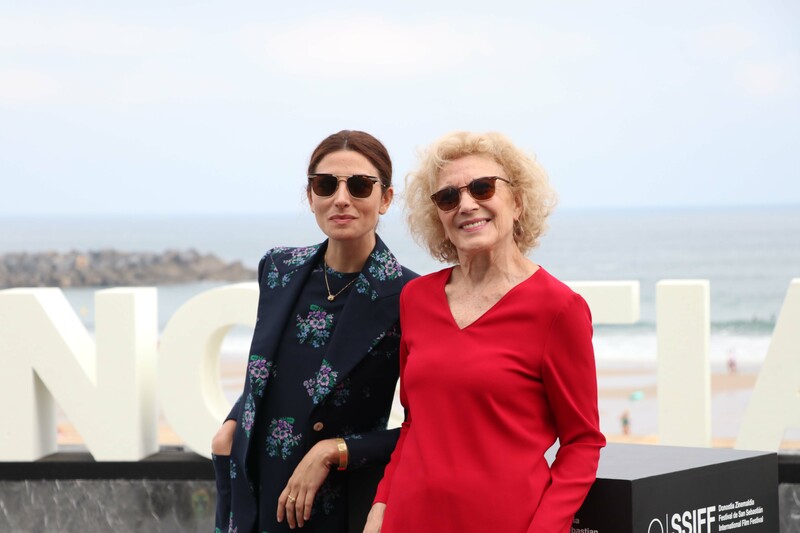 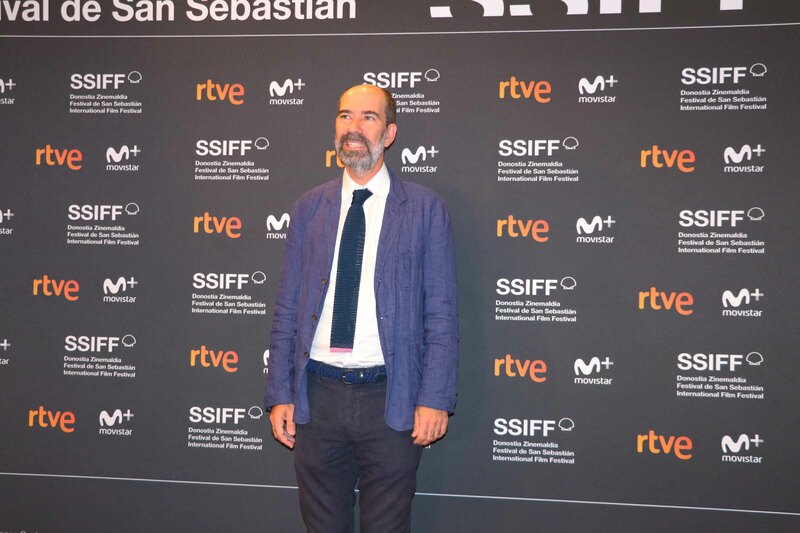 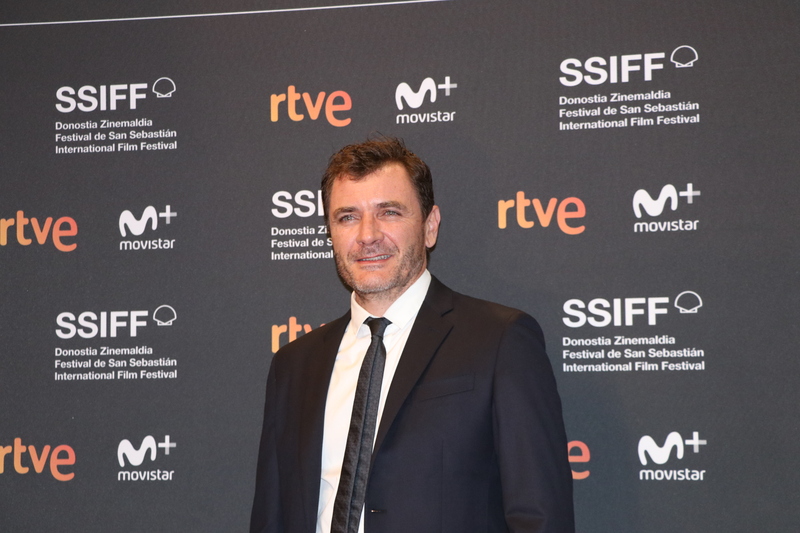 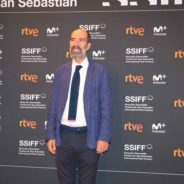 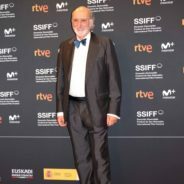 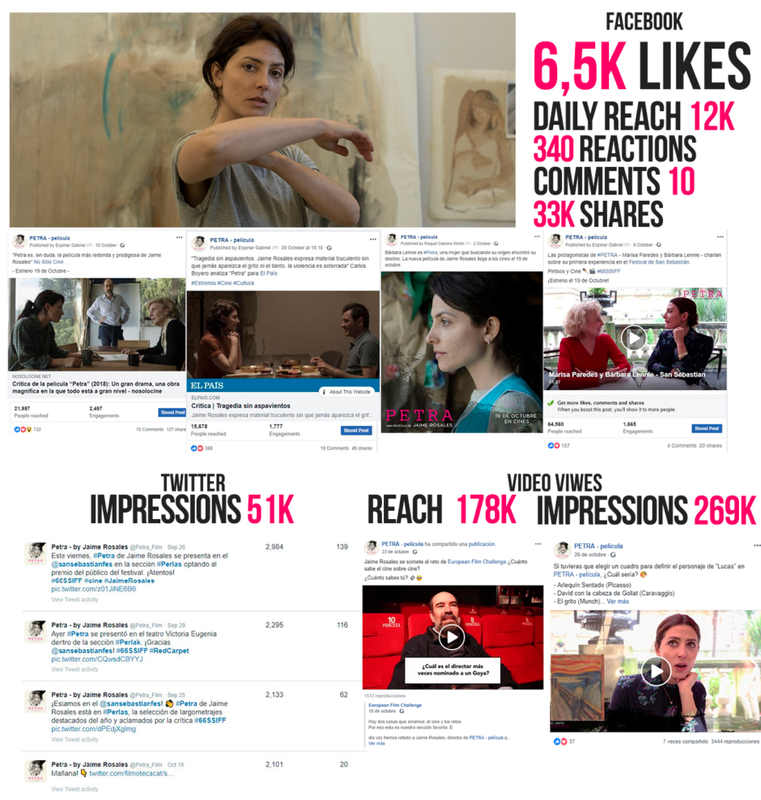 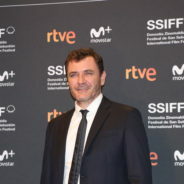 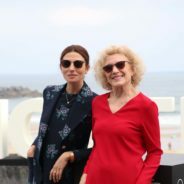 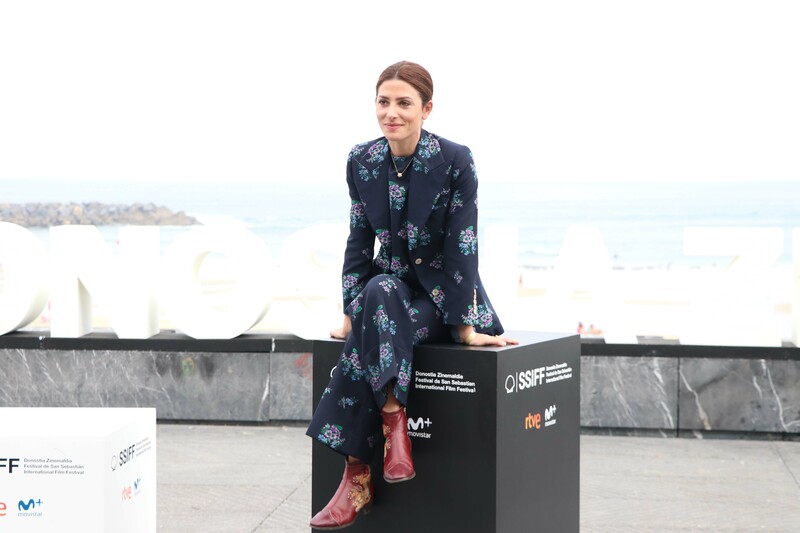 We’ve been involved in different stages of the film, working with Film Factory and Wanda Films on social media campaigns, and campaigns designed to raise awareness, from the International Premiere at Cannes Film, on to the San Sebastian Film Festival, till the Spanish theatrical release. "INTRIGUING CHARACTERS AND SUPERB PERFORMANCES COULD MAKE 'PETRA' THE DIRECTOR’S MOST POPULAR FILM TO DATE"